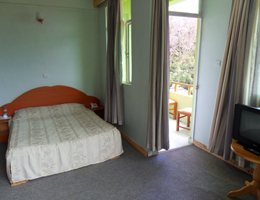 Westwood hotel offers 57 unique rooms elegantly furnished, ranging from standard, executive and twin rooms. 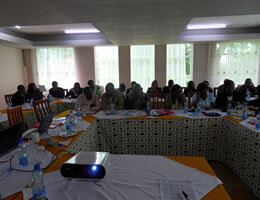 More..
For all your conferences, seminars, training and other business events, Westwood hotel offers a range of meeting rooms and state of the art equipments. Halls can accommodate between 50 to 100 people. 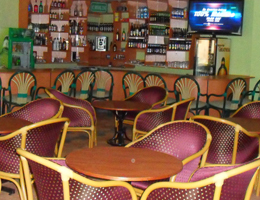 More..
Westwood hotel solio pub is the best unwinding and socializing spot. One can watch their favorite sports on the big screen. We have a huge variety of beverages to suite your taste of both alcoholic and non alcoholic.More..